E-commerce leader, Amazon is using its employees to listen to recordings from Alexa-enabled Echo smart speakers in order to improve Alexa’s speech recognition technology, reports Bloomberg, citing seven former employees who worked in Amazon’s voice review program. The company employs full-time workers and contractors around the world including places like Boston, India, Costa Rica, and Romania, to listen to recordings captured in Echo owners’ homes and offices. Apparently, recordings get triggered when the device detects the wake word (or Alexa is activated by pressing a button). The recordings are transcribed, annotated and then fed back into the software to help remove gaps in Alexa’s understanding of human speech so that it can respond to voice commands in a better way. Amazon-employed Alexa auditors each analyze nearly 1,000 audio clips a day on an average in a nine-hour shift. 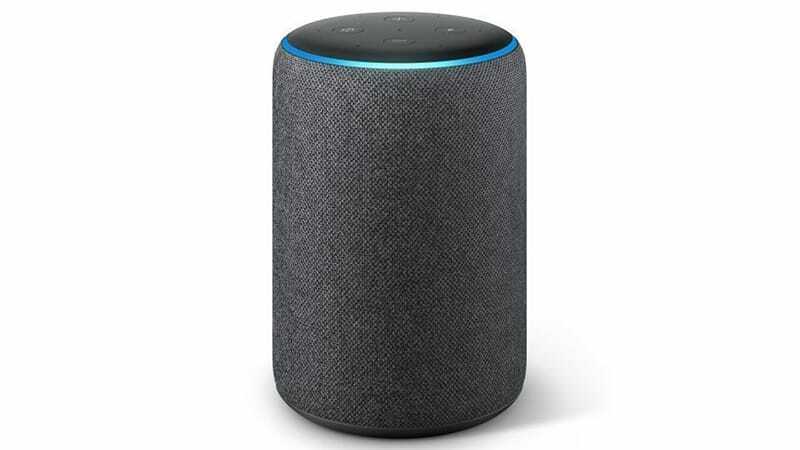 However, the good news is that Alexa auditors don’t have direct access to information that can identify the people from the audio clips provided to them. The recordings are instead associated with account numbers, the device’s serial number and the owner’s first name. “We take the security and privacy of our customers’ personal information seriously. We only annotate an extremely small sample of Alexa voice recordings in order [to] improve the customer experience. For example, this information helps us train our speech recognition and natural language understanding systems, so Alexa can better understand your requests, and ensure the service works well for everyone,” Amazon said in a statement to Bloomberg. Amazon’s website insists that Alexa does not record all users’ conversations. Although Amazon has never publicly disclosed the involvement of employees in listening to audio recordings, the company does mention that user consent is taken in order to train Alexa. Also, Amazon Echo users have the option of disabling the use of their voice recording for training purposes. Besides Amazon, Apple and Google who too make popular voice-assistant tech, hire employees to listen to audio commands in order to train their devices and improve their responses.